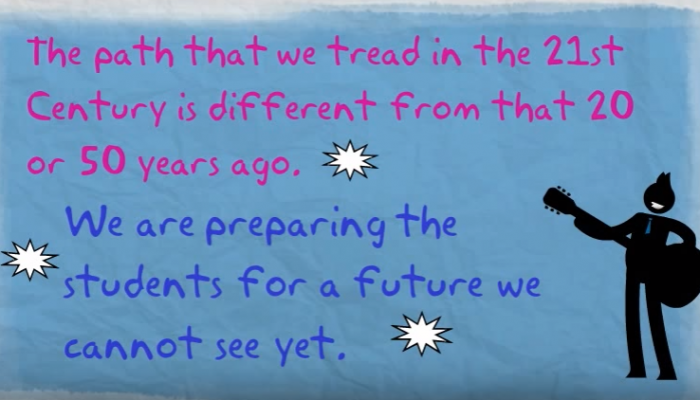 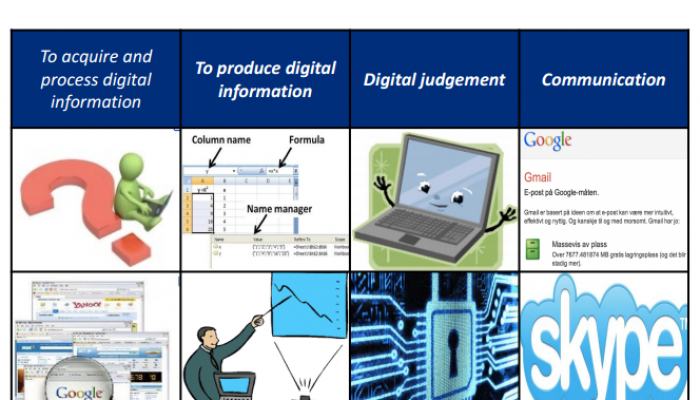 Background about 21st century skills: know what and know why. 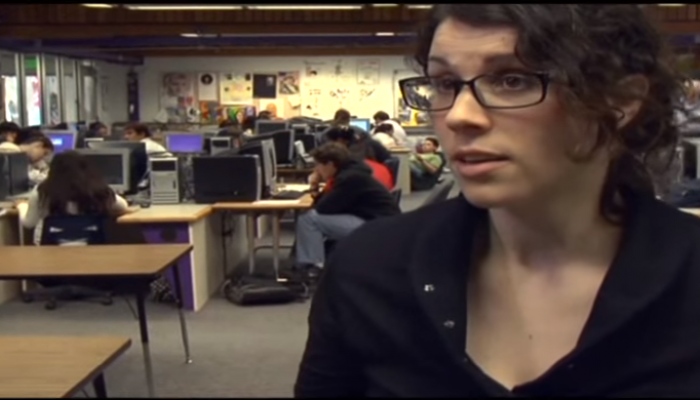 Project Based Learning (PBL)-Napa New Technology High School teachers and students discuss the benefits of having an online portal for tracking students' learning experiences and teachers' feedback. 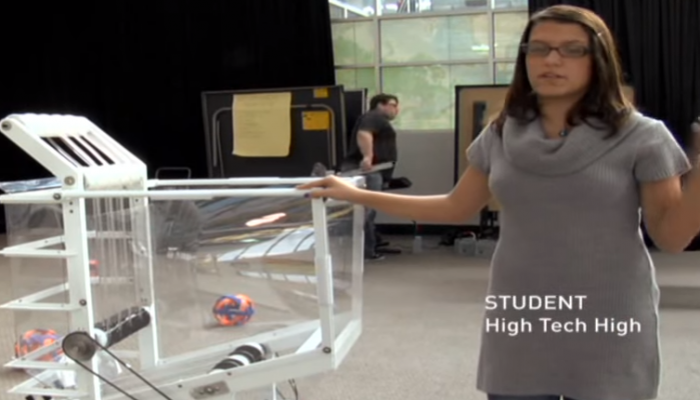 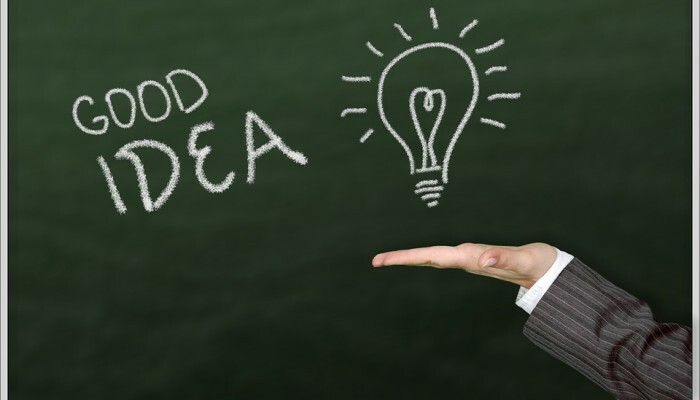 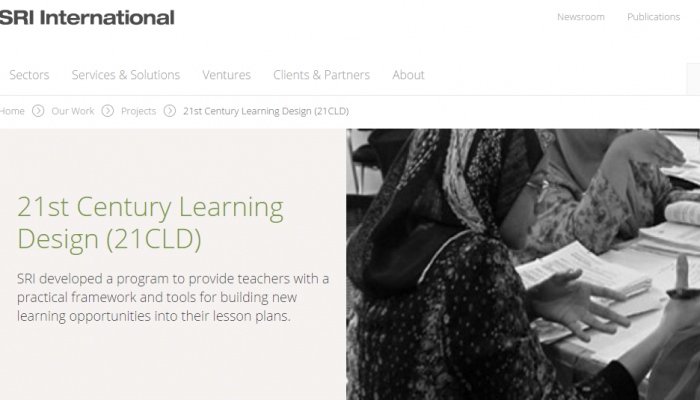 Project Based Learning (PBL) -Students at High Tech High use creative thinking and collaborative work to connect the classroom with the real world while developing 21st Century skills in mixed ability teams. 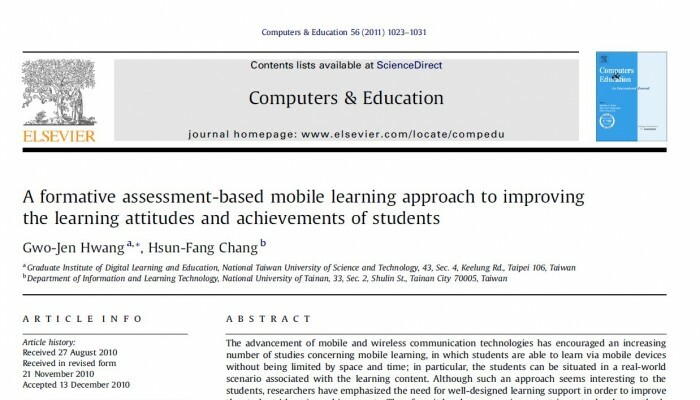 This study proposes a formative assessment-based approach for improving the learning achievements of students in a mobile learning environment. 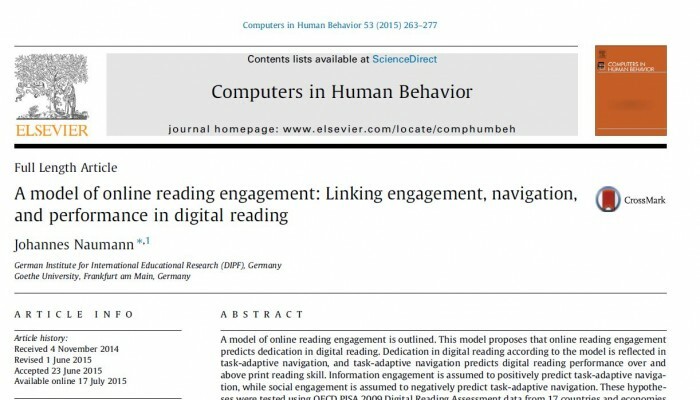 An Application of Standard-Setting Methods in a Formative Assessment in Digital Responsibility among Norwegian Eight Graders. 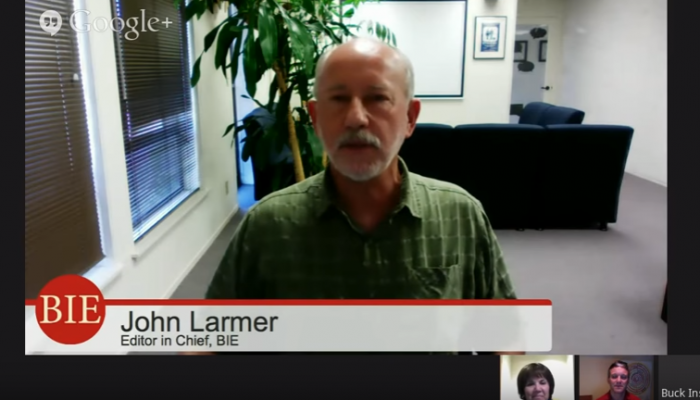 Project Based Learning (PBL)-BIE's Editor in Chief John Larmer is joined by author Laura Greenstein and David Grant to discuss how to assess critical thinking, collaboration, communication, and creativity in a project.